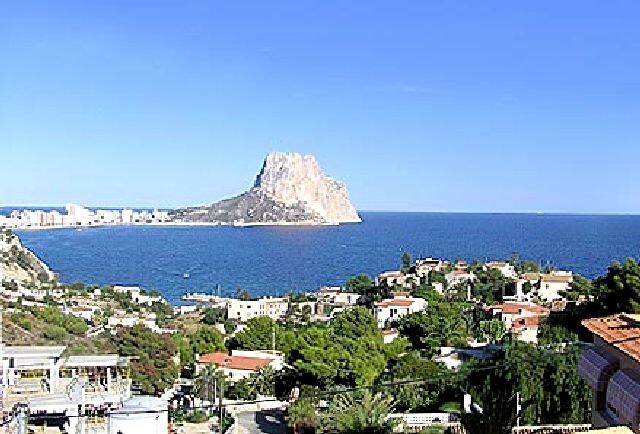 Moraira, Casa Silla luxury on his best, Spain, Costa Blanca, Moraira, Altea, La, Vella, Benidorm, Calp(e), Alfaz del Pi - Rent,a,House,Spain, holiday, bookings, Altea,La Vella,, Albir, Calp(e), Moraira, Javea, Benidorm, Alfaz del Pi, La Nucia, Alicante, Valencia. 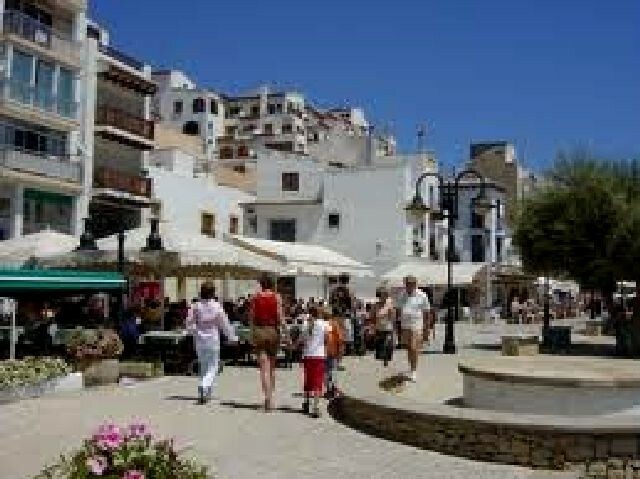 Moraira is a small town in the La Marina about half way between Alicante 80 kms to its south and Valencia 108 kms to its north. Barcelona is 438 kms to the north. 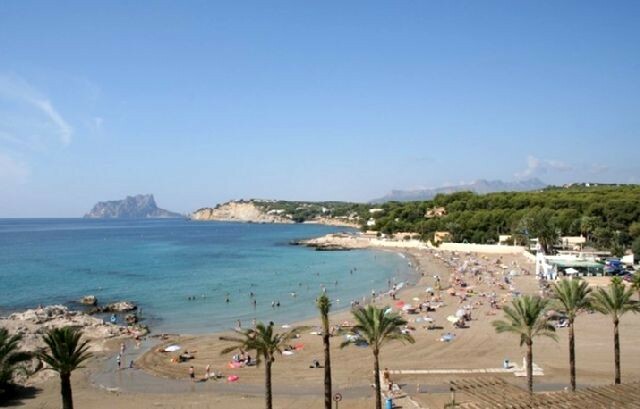 Moraira remains one of the most unspoilt resorts on the Costa Blanca, with 8km of beautiful coastline backed by mountains. 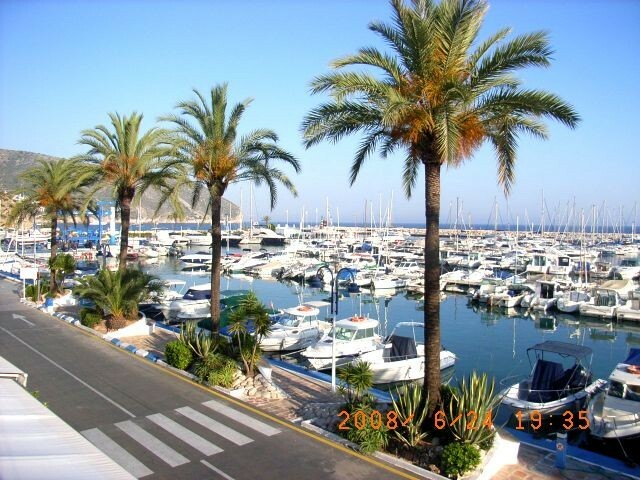 There is a high proportion of expats living here from Northern Europe, and the area is very popular with retirees. 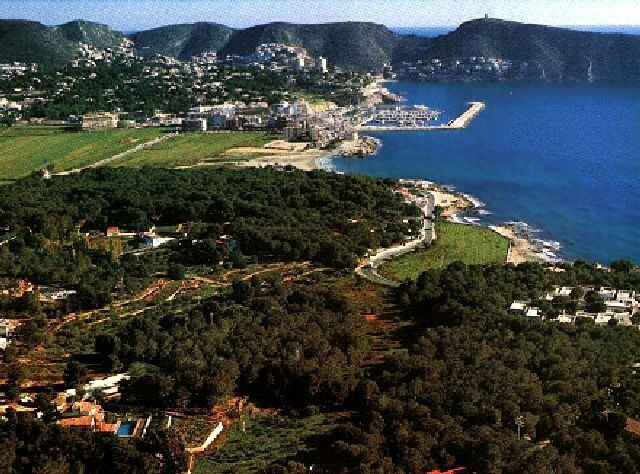 Moraira has more than 2,000 hectares under cultivation and 1,000 hectares of vineyards. The vineyard area, where they grow Muscatel grapes for wine making, .is away from from the coast, up in the hills, where the climate is a little cooler, and the land is not so valuable for villa development. The 9,500 permanent population increases to as many as 30,000 during the summer tourist season. 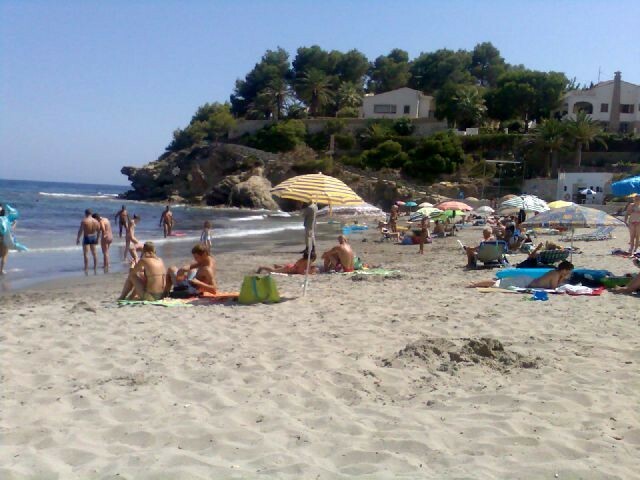 Playa del Portet. It is a small shell shaped inlet, with clear waters and a sandy beach, and is a superb setting for a peaceful swim. 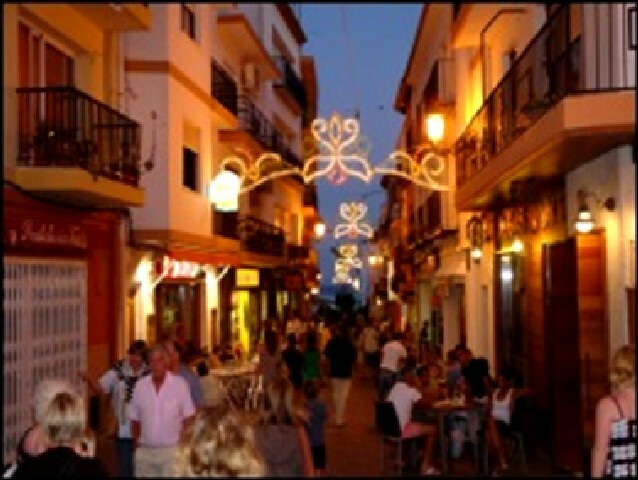 There are a number of small bars and restaurants along the front, showers, and parking area. L'Ampolla Beach is near of the castle. A golden sand beach, it is the largest and most popular beach in the area. It is lifeguard guarded in summer. Platgetes beaches, have easy access; they are half golden sand and half rocky. Parking area, restaurants, showers; it also has a nice promenade that links them. 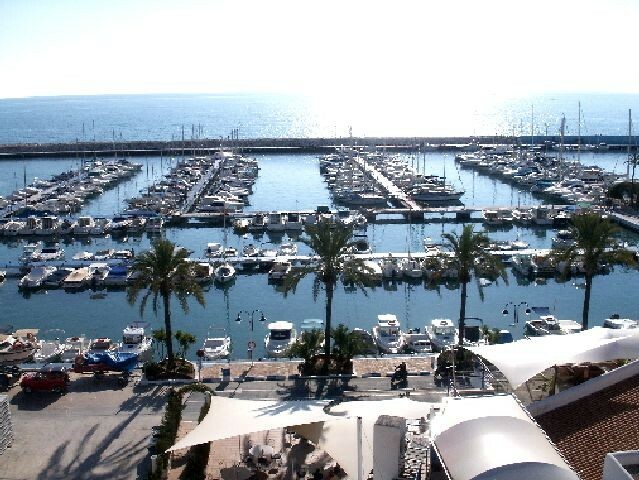 L'Andragó is a boulder beach with a parking area and pleasant restaurant right on the sea. The rest of the coastline up to Cap Blanc has a cliff path with viewpoints over the blue and green waters. Cap Blanc has a very pleasant bathing beach at the bottom of the cliffs. You park at the top, and walk down the path to the platform with steps into the sea. La Cala a small rocky beach of clear waters and is difficult to access - get here either either by boat or by walking along the cliff. 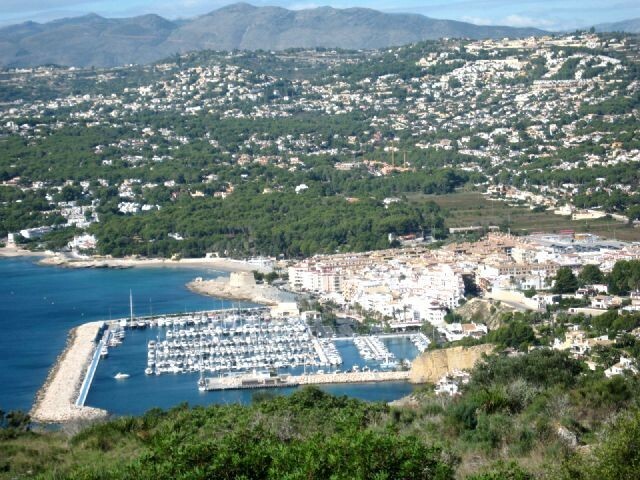 Torre Cap d'Dor can be reached on foor from El Portet. Diving around Cap D’Or, the water is stunningly clear, there’s a rocky bottom with various interesting rock formations to swim around and through, and a cave area that goes back around a few hundred meters. 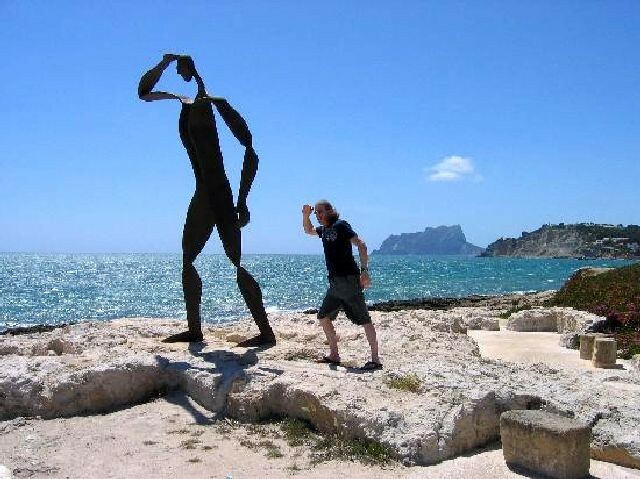 You’ll see amazing varieties of marine life, from octopus to starfish, anemone and sea breem and, of course, the lobster the Moraira area of Spain is famous for.